Though prices have declined in recent years thanks to a combination of the global economy and manufacturing practices, recycled materials continue to pay dividends to local communities, including Brick. The township recently received a check for $12,068, the third highest in Ocean County, as part of the county government’s recycling revenue sharing program. The program, launched in 1995, provides a portion of the revenue taken in by the county for recycled goods back to the municipalities. Though each local community picks up its own recycling collections, the items are ultimately brought to the county recycling center, officials said. The program has returned more than $15 million to towns since its inception. Over the past 21 years, however, prices on recycled goods have fluctuated, and are down significantly from previous highs. For instance, tin cans are down $34 per ton, to $98 per ton, aluminum has seen a decline of $163 per ton and some plastics have decreased by as much as $140 per ton in comparison to the same period in 2015 when the payout per ton was $6.56. 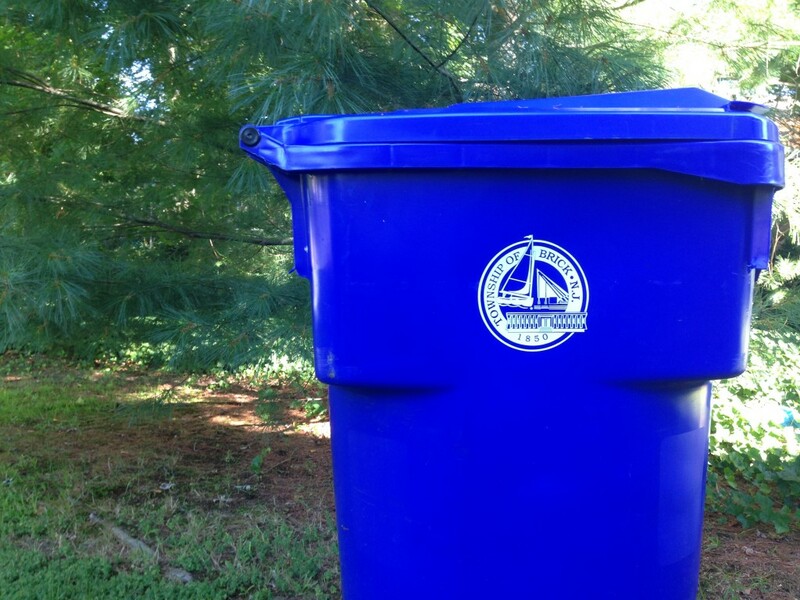 During the first half of 2016, Ocean County collected 37,883 tons of recyclables from its municipalities. The payout for the period was $2.57 per ton. The biggest savings for towns comes in the form of avoiding “tipping fees” at the county landfill. The 37,883 tons of items recycled generated money for towns, rather than costing money for disposal. Brick was the third-highest recipient of recycling revenue. Lakewood received $18,214 and Toms River received $17,206.